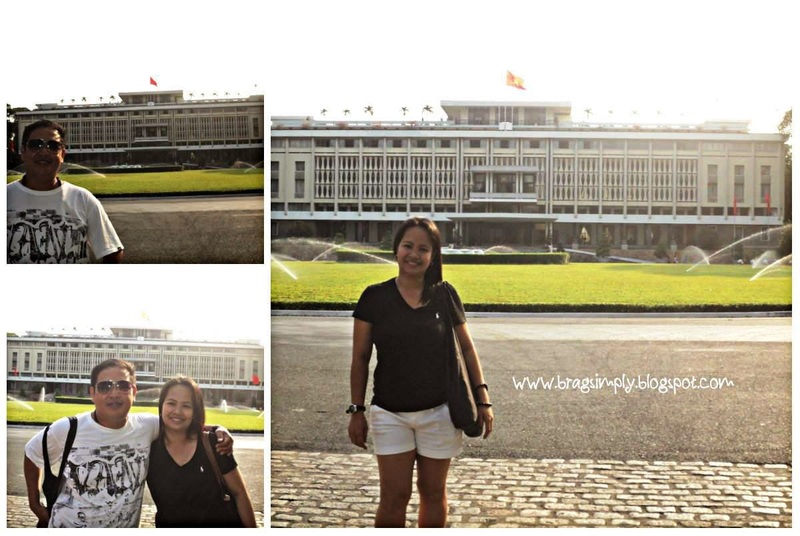 Reunification Palace | To Be, To Be. Tutubi. This was an epic fail! We didn't get to visit the inside of the Reunification Palace because it closes at 4pm. We took our sweet time at the War Remnants Museum, and then we had to walk a few blocks. So by the time we got there, they wouldn't let us in. Let us just all read about it here and here and here! Well, another reason to go back to Ho Chi Minh!